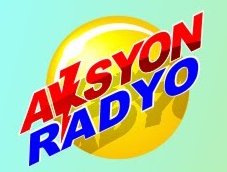 Aksyon Radyo Catbalogan live broadcasting from Philippines. Gupshup Point is one of the most famous online radio station on Philippines. They broadcast various kind of latest hits music. 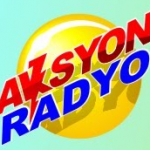 It’s time to get entertained with Aksyon Radyo Catbalogan and it’s cool variation of programs.